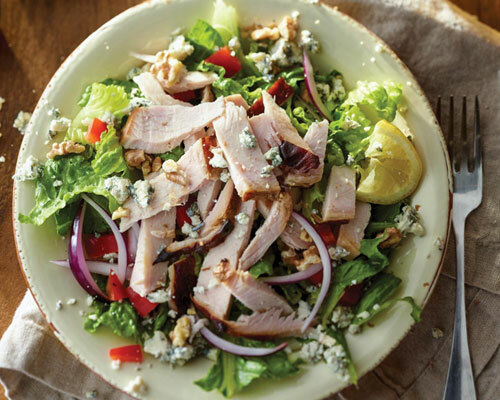 Put JENNIE‑O® turkey on your smokehouse BBQ menu, and you'll never want to take it off. Customers love it. Pitmasters swear by it. And restaurants profit from it. 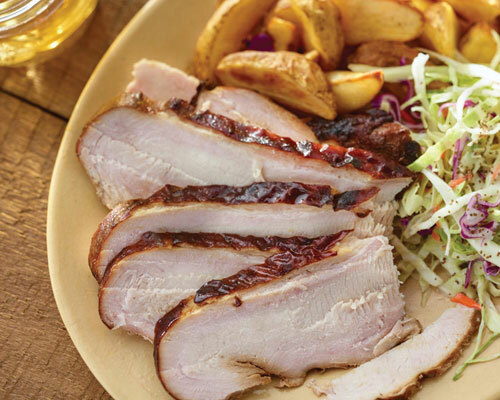 Any way you slice it, JENNIE-O® turkey belongs on your Smokehouse BBQ Menu. But don't take our word for it. Let's dig into the numbers. With a cooked yield of about 80% when prepared in a smoker, versus about 50% yield for beef brisket4, smoked turkey puts more meat on your menu. Turkey readily absorbs the unique flavors from your smoking process so you can offer options that meet your customers' demands for beef and pork alternatives. 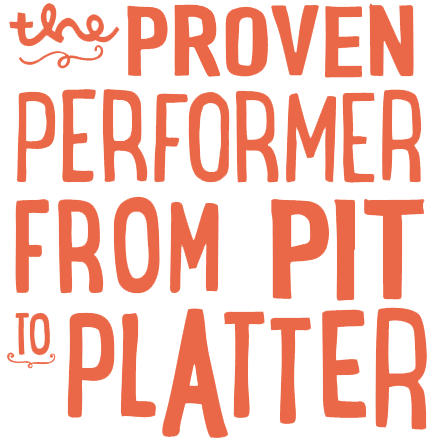 JENNIE-O® raw turkey breast roast products smoke in less time compared to other proteins, and offer easy handling and preparation for the smoker. With a cooked yield of about 80% when prepared in a smoker (vs about 50% for beef brisket4), smoked turkey puts more meat on your menu. 10lbs. x 80% = 8lbs. 10lbs. x 50% = 5lbs. * This is example pricing. 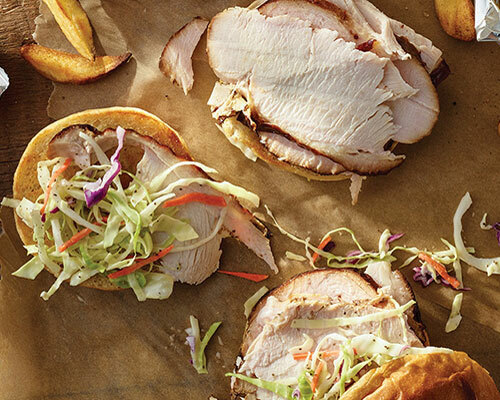 From flavor and quality to consistency and yield, nothing compares to JENNIE-O® raw turkey breast roast products in your smoker. Jennie-O Turkey Store offers a wide range of raw breast roast turkey products to suit your processes and preferences. *With only whole lobes in a minimum of packaging, these products are a pitmaster's perfect choice. 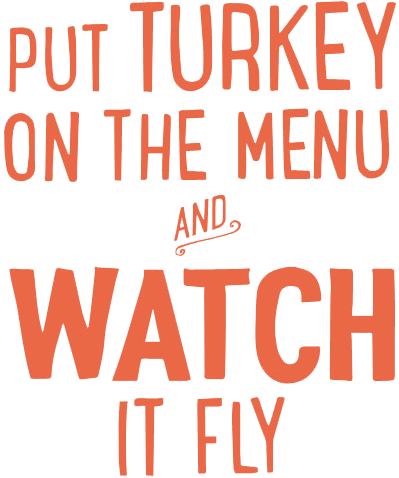 Contact us today to learn how you can put turkey on the menu, and customers in your smokehouse.